Nā Leo Kūpono Productions humbly began with kanaka maoli, Rudy Dolfo. Rudy was born and raised on the island of O'ahu, Hawai'i. Rudy had been playing music in Waikiki professionally for over 30 years before he made the move to Arizona in 2007. Rudy now leads his very talented musicians in Arizona. He himself plays guitar, bass, ‘ukulele, percussion and keyboards. Our goal, at Nā Leo Kūpono Productions, is to allow others the opportunity to further appreciate the traditions of our Polynesian ancestors. 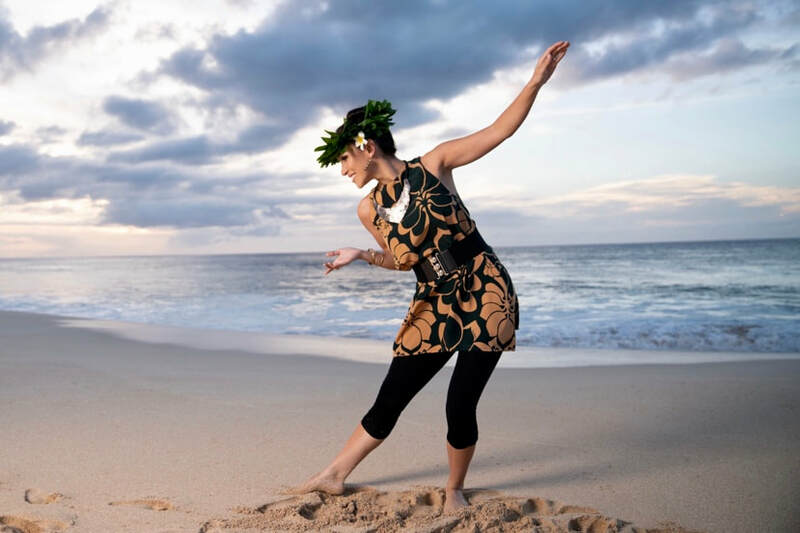 We aim to perpetuate the Polynesian cultures authentically and professionally. We strive to share our love and Aloha with all.